Discussion in 'Other Operating Systems' started by GumbyNoTalent, Jan 10, 2008. That's really impressive. I'd love OpenLogitech one day. Gave that piper a try on my logitech G703 mouse. Seems to work well enough. Disabled any horrible RGB crap and set 1000Hz polling rate etc. without hassle. 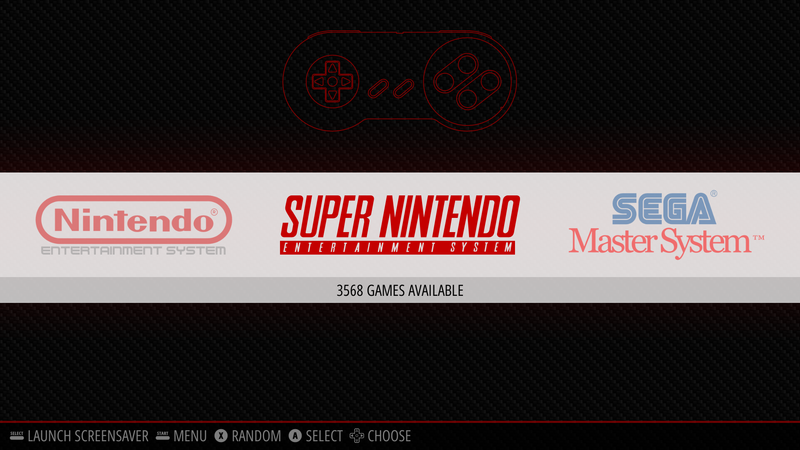 I've been playing with emulationstation as a front end for my emulators lately. It's soooo fast compared to bigbox. Took a bit of manual fiddling as the updated fork I'm using is designed for the pie, and a bit reliant on external scripts I can't use to set certain things up. But got it working well now and after the initial hurdles should be far less painful to maintain than the slow and bloated launchbox/bigbox setup I use in windows. Can just point it at my rom folders and its virtually good to go instantly. Can actually update my rom sets and it doesn't blink an eye, where as in launchbox its a massive nightmare to re-import everything and it generally just makes a royal mess of my entire library even trying. Been a bit of a slow process of finding alternative software and a setup I like. But I'm fast running out of reasons to boot into windows. Yeah, bit of manual screwing about, but worth it. It's fast and simple. Be nice if it could unzip my games first for the emulators that don't like zipped games, but I'm sure I can come up with a simple script to automate that. Are ROMs legitimately free, as some sites seem to claim, or a abandonware, or is there somewhere these can be purchased? Abandonware isn't an actual software license. The closest thing (in terms of circumstance) would be public domain and not many roms have been released under those terms. So I installed manjaro and tried super meat boy and it seems to work pretty well on a laptop with a geforce 310M. i might see if half-life 2 will play nice. Polychromatic Controller is well done! Looks factory in it's implementation. how does one go about installing Quake 3 on kubuntu?